You Think Christmas Is Over? Think Again. For much of the Western world, Christmas is on December 25th. That is the day everyone tears open Christmas presents, devours delicious meals, and celebrates Jesus’ birth. However, December 25th is not the only Christmas celebrated around the world. As a matter of fact, for many around the world, Christmas is on January 7th. There are sixteen countries around the world where the majority of the Christmas-celebrating population celebrated Christmas on January 7th. Most of these countries have a large population of Orthodox Christians, such as Greece, Ethiopia, Russia, and Egypt. So, for me as an American Coptic Christian (Christian with Egyptian roots), I get a second Christmas on January 7th. So why do they celebrate Christmas on January 7th? – just the December 25th of Julian calendar. So the discrepancy between the two calendars is not stable; it is still growing. Therefore, by the year 2100, Orthodox Christians will be celebrating Christmas on January 8th. So why don’t they just change calendars and celebrate Christmas on December 25th? Honestly, I’m not sure. In general, Orthodox Christians are very traditional people, so they could be quite reluctant to change the ways of their ancestors – especially just for another arbitrary date. 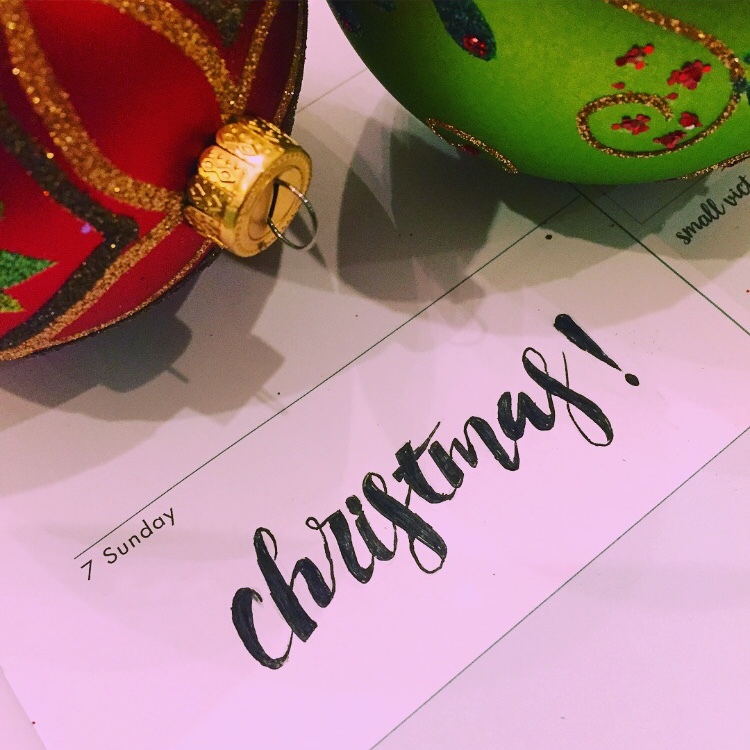 So are there Christmas traditions any different? The traditions of Orthodox Christians vary by culture. In other words, Russian Orthodox Christians will have different Christmas traditions from Coptic (Egyptian) Orthodox Christians. (It’s basically the same as Italians having different Christmas traditions from Americans). However, these Orthodox Christians are all united by one thing: their common Christian denomination. In addition, a “mass” is quite different from a typical Protestant or Baptist service. During a mass, the same words are said each time. Sometimes the St. Basil liturgy (kind of like the “script” I suppose) is used for mass, while other times another liturgy is used. There is only one factor of the Christmas liturgy that various by year: the short sermon by the priest. The sermon will discuss the Bible reading of the day, and, therefore, for Christmas, it will be on the birth of Jesus. Communion may be a bit of a shocker. Only Orthodox Christians can take communion. The process may seem a bit odd at first. Everyone will line up, shoes off and napkin in hand (women also wear a head covering) to receive communion. When they reach the priest, he will place the piece of bread (which represents Christ’s body) into the mouth of each person before they are given a spoonful of watered-down wine (which represents Christ’s blood). And, of course, there’s the food! To finish up the Christmas festivities, there may be a gathering of the church members in a different room, where specific foods are served. For example, for Coptic (Egyptian) Orthodox Christmas, kahk, a type of butter-loaded, powdered sugar-covered cookie, is served. For Russian Orthodox Christmas, Christmas sochivo porridge is served. So I guess Christmas isn’t only on December 25th. Christmas is on January 7th too.